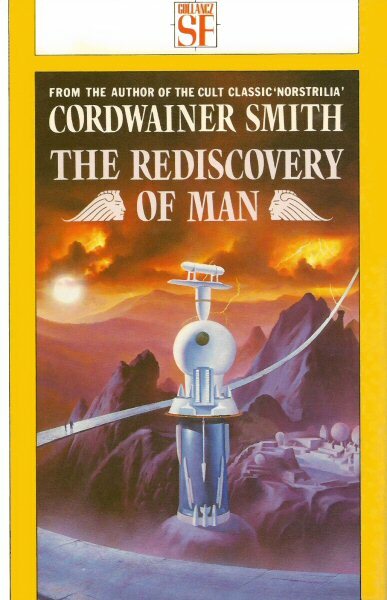 "First published in the USA under the title The Best of Cordwainer Smith (over) First published in VGSF 1988 (over) This edition first published in 1988 by Victor Gollancz Ltd". Photographic reprint of the September 1975 Ballantine paperback edition (not stated). Cover artist credited on the front flap of the dustjacket. Publication date from laid-in review slip.